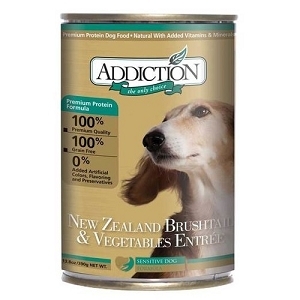 Made with wild New Zealand unagi, otherwise known as eel, this innovative canned food formula is a powerhouse of naturally rich nutrients and essential fatty acids, as well as a highly delectable recipe that will have your dog drooling for more. 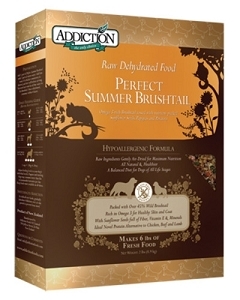 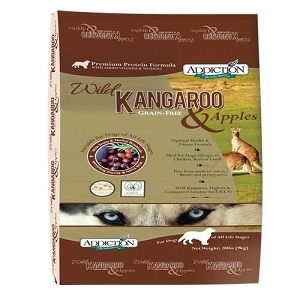 is also ideal for dogs that are allergic to chicken beef or lamb. 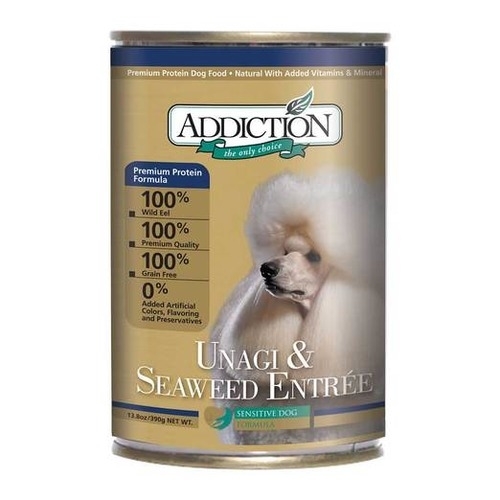 This recipe includes seaweed packed with antioxidants, vitamins and minerals and fiber enhancing the well-being and vitality of your dog.